Next to Jesus, I think the shepherds are my favorite characters in the Christmas story. They are like God’s big monkey wrench in nice, neat romanticized theology. This was a group of guys who followed sheep around, living off the land, fighting wild animals, and doing all of the other nasty nastiness that goes along with caring for sheep. I imagine them being kind of a weird combo of cowboy, homeless person, and sailor/Italian (because I think they probably used a lot of profane language, whatever it was back then). Through the years, I’ve seen hundreds, maybe even thousands of nativity scenes. I’ve seen collections from around the world, hand-carved, wooden, artful masterpieces, toilet paper roll children’s crafts, and even live ones. But one thing I have never seen is: halos on the shepherds. Why don’t the shepherds get halos? The Bible story (in Luke 2) says that they came and saw Jesus and then they went and spread the word about him. That’s the formula for becoming a Christian: believe then tell people. 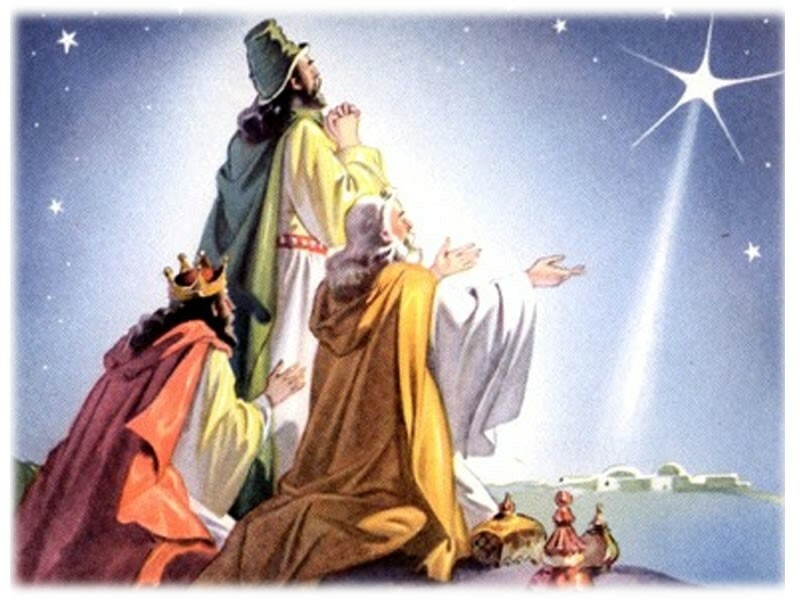 The Wise Men, on the other hand, are only reported as telling Herod about Jesus, so why do they get halos, even their own holiday, and not the shepherds? I believe, one reason, is because shepherds don’t fit in well at church. Shepherds get the carpet dirty, they smell bad, they don’t know the lingo, their manners are questionable, and they just make us uncomfortable. When they get excited, they shout “Hell YEAH!” and not “hallelujah”. Even after they worship God and follow Jesus, they continue to smell bad, hang around with the wrong crowd, be poor, and have rough manners. They don’t like sitting still for hours and they are far from refined. Shepherds will never be good representatives of what religion wants to represent. Wise men come in with royal robes on and they bring lavish gifts. They meet with rulers and religious leaders. They speak the lingo and their manners are refined. Jesus’ message that EVERYONE can have a relationship with GOD is absolutely mind-blowing. Our human nature can’t seem to handle not having to earn it. We can’t believe that God doesn’t look at people the way we do. That he sees value in everyone AND he doesn’t give a flying rip about the things that we are impressed by. Jesus continually argued with the religious leaders of his day about how they were too caught up in following rules and not caring about people. They were quick to condemn others who couldn’t meet their standards. They lived with high moral standards and strict behavioral guidelines, which they thought were going to impress God. However, most of them missed God when he was living right there with them. This is why I love Jesus so much! He absolutely was a burr in the butts of the snooty religious elite. Right from his birth, Jesus was confounding their teaching by proclaiming his coming to some of the people deemed unacceptable by the religious leaders. Then, I think God kind of threw it in their face later when he had FOREIGNERS (oh my!) come searching for the new born king. They even went to the leaders, AND ASKED THEM, where the messiah was supposed to be born, and they still didn’t get it!! People who did get it: prostitutes, mentally ill people, poor people, working class folks, uneducated people, traitors, people with handicaps, sick people, blind people, and a whole slew of other “messy” people, who knew they were a mess! This is the absolutely, unbelievable, awesome, amazing, in-your-face, different thing that Jesus did. He made a relationship with God all about our heart and desire to know him and not at all about our ability to pull off being super religious. He entered our mess and he desires to live in a relationship with us in the middle of our mess even when it stays messy. A funny thing about halos: Where did the tradition come from? Back in the old days, most people couldn’t read. They learned about Bible stories from paintings. 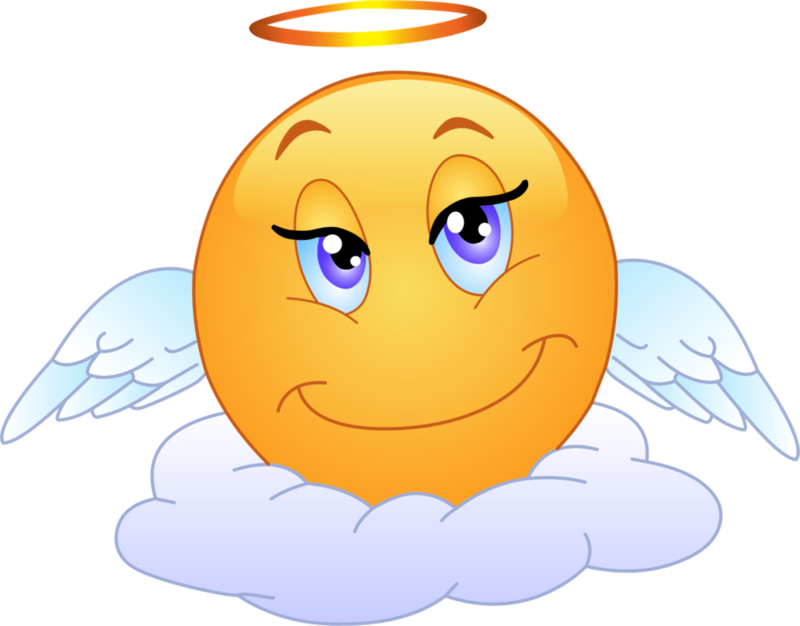 Halos were invented so that you could tell who the religious people were. Otherwise, they just looked like everyone else. When you see the halo, you know “oh, super holy person doing something super holy.” Without the halo, you might think David was just killing someone because that is what happens in war. With the halo, boom super holy death scene. I think halos are a crazy ironic symbol for what we do with Christianity. We try really hard to paint a picture of life being perfect and always positive. We romanticize everything to the point of being ridiculous. We paint a picture of Christians walking around in this other-worldly bubble of holiness, that denies our real struggles, pains, and problems. And then when life and people are messy, we don’t know what to do. For example, it doesn’t fit our theology to think that the prostitute who followed Jesus probably still had a hard life. She didn’t actually get a halo to wear around so that everyone knew she was suddenly holy. I’m sure people still judged her as a whore, especially religious people and I bet she messed up even after following Jesus. And here is my really weird word picture of how I imagine Jesus: he’s the Oprah Winfrey of halos. When you decide to follow him, YOU ARE IN! You are one of the elect, even when you keep messing up. Even when you are hanging out with your fellow shepherd friends and the local priest hears you swearing like an Italian sailor, you still get to keep the halo that Jesus gives.